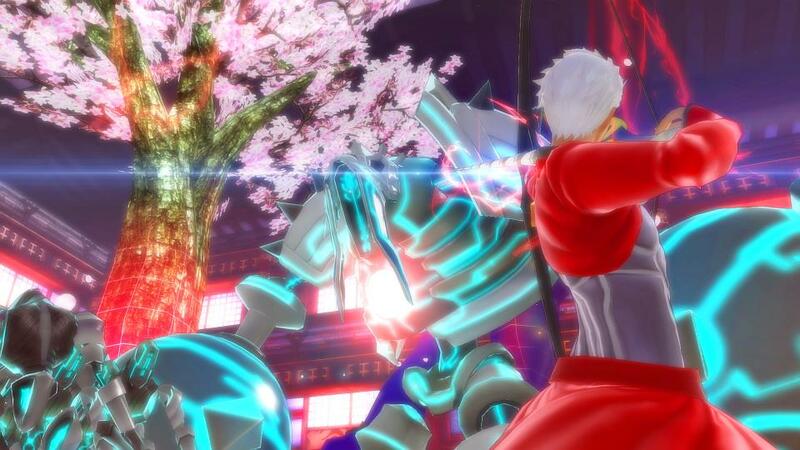 Marvelous Europe has announced that Fate/Extella: The Umbral Star is coming to the PS Vita and PS4 in Europe and Australia in Winter 2016 both physically and digitally. 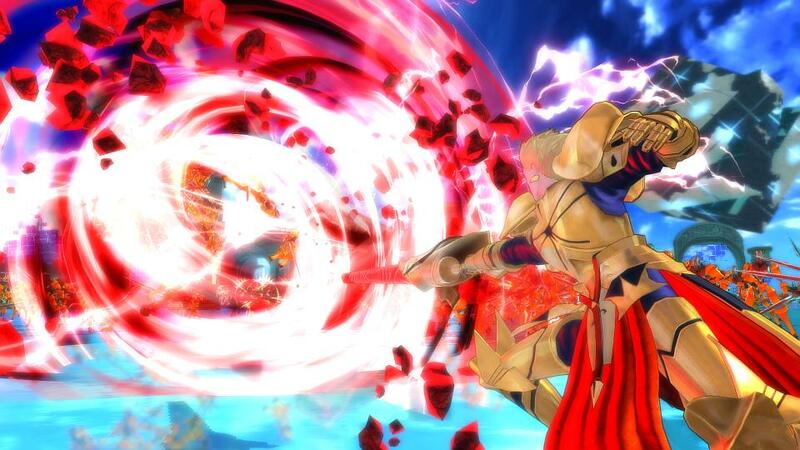 Developed by Marvelous Inc, Fate/Extella: The Umbral Star takes place after the latest iteration of the franchise’s recurring battle royale, the Holy Grail War, where ‘Servants’ – ancient warriors of myth and legend – fight to reign supreme. 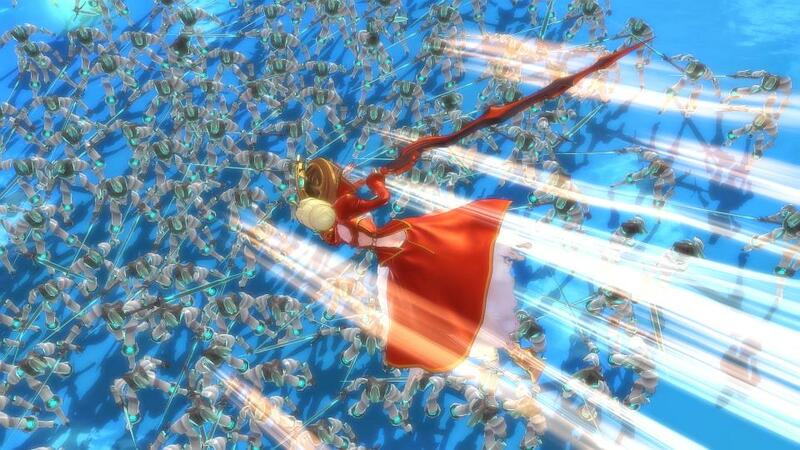 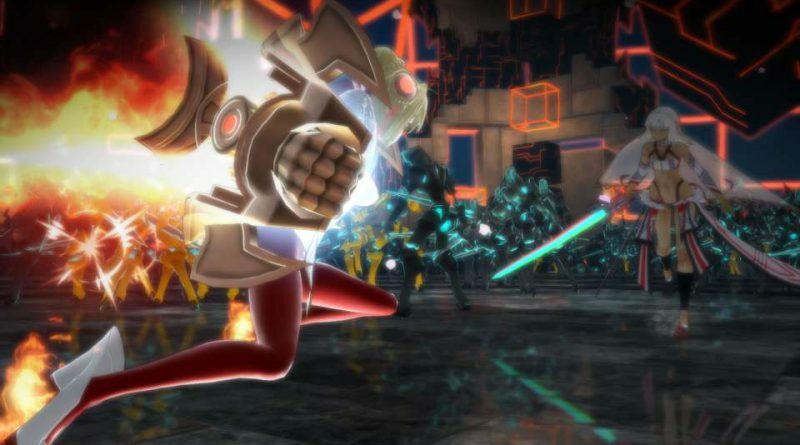 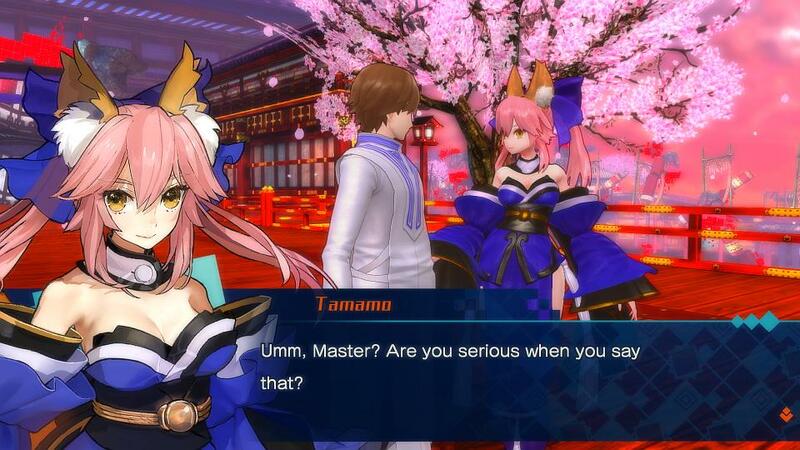 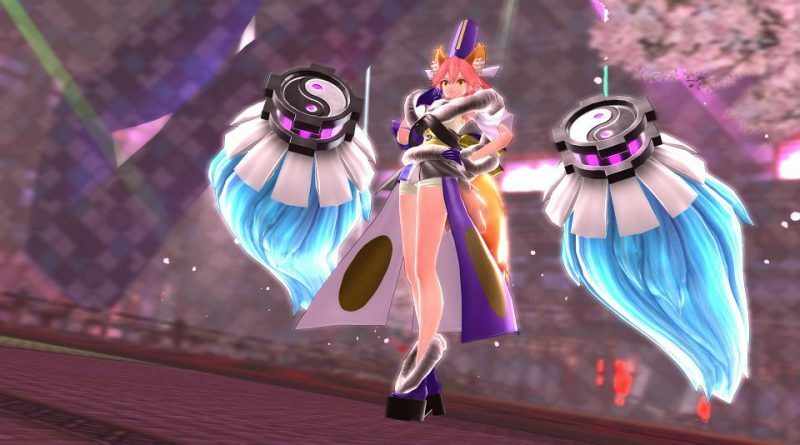 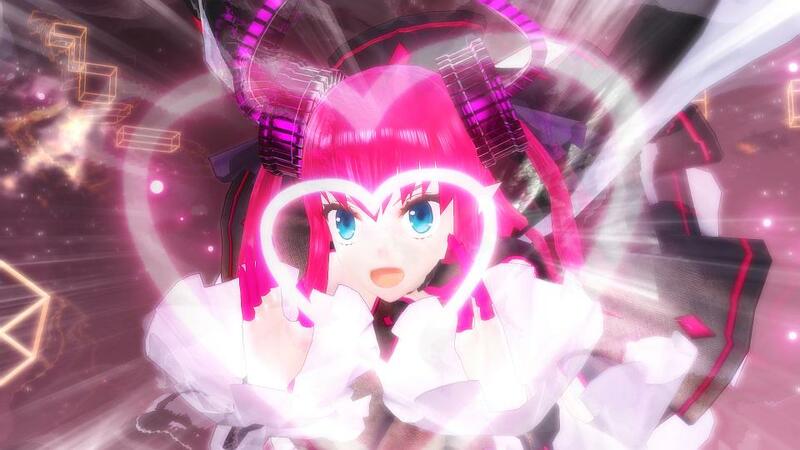 The events of this title follow those of Fate/EXTRA, in which the world of SE.RA.PH is controlled by the all-powerful lunar super-computer known as the Moon Cell Automaton. 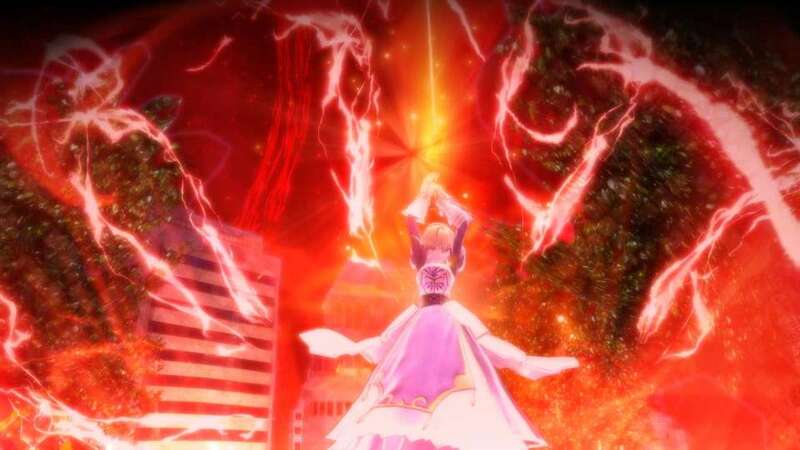 In the digital realm of SE.RA.PH, the Holy Grail War is over, but the land’s new ruler faces challenges and threats from all sides. 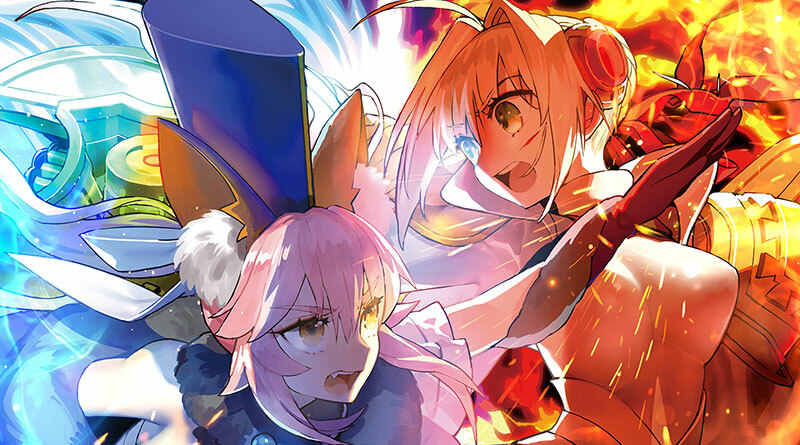 Those Servants who survived the war now find themselves drawing up tense and unlikely alliances, preparing for a conflict that may tear SE.RA.PH apart…or destroy it entirely. In Fate/Extella: The Umbral Star players will follow the narrative from the independent perspectives of three Servants, facing off against foes from all over the Fate franchise. 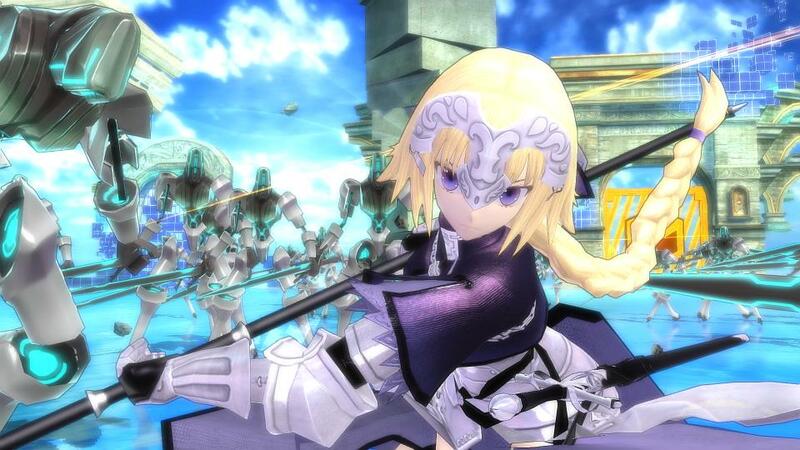 Characters from Fate/stay night, Fate/Apocrypha and Fate/Grand Order appear, populating SE.RA.PH with familiar and new faces alike. 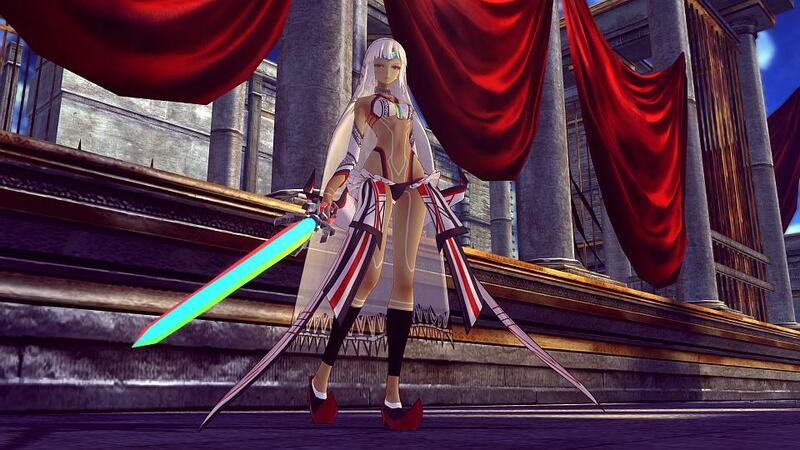 In true genre fashion, combat is fast, hectic and powerful, with diverse skillsets and varying playstyles spanning several Fate ‘classes.’ With breathtaking Noble Phantasm attacks and astounding Servant transformations, the Fate franchise has never looked better. 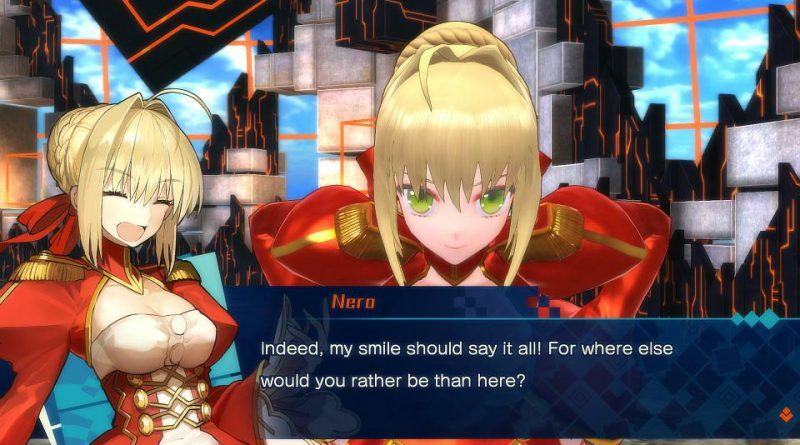 Fate/Extella: The Umbral Star brings together renowned scenario writer Nasu Kinoko, original creator Takashi Takeuchi & character designer Arco Wada, a TYPE-MOON original music soundtrack, and accompanying Japanese-language voice acting provided by the likes of Sakura Tange, Mamiko Noto, Ayako Kawasumi, Rumi Okubo, Maaya Sakamoto and many, many more, making this the ultimate Fate package for fans and series newcomers alike.